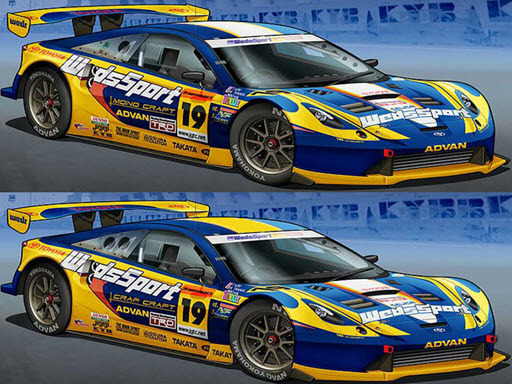 Spot the differences between these race car pictures. This html5 game is fun and educational because it will help you improve your observation skills. You have 8 levels and 8 differences, for each level you have one minute to finish it.